Tired of paying for Kindle ebooks? Here’s how you can make your own! 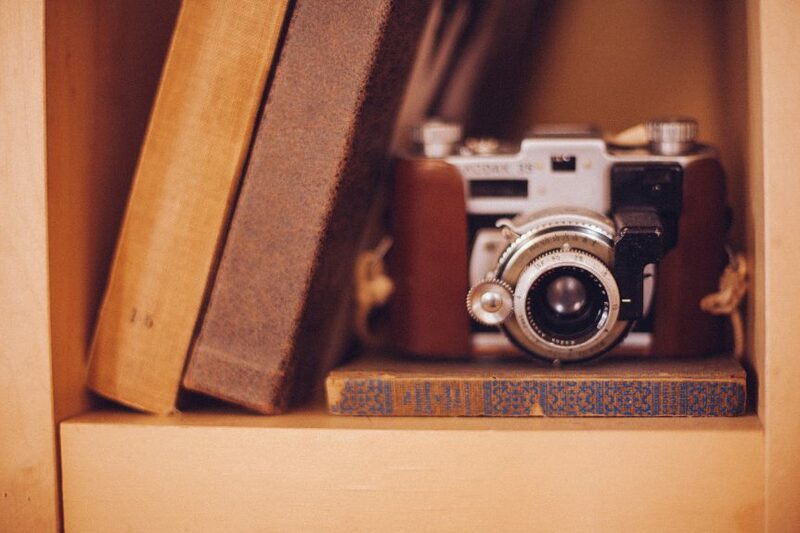 Capture the book content using a camera. Pre-process the captured content using Scan Tailor. Use ABBYY FineReader for optical character recognition (OCR) to produce an eBook. In this post, I’ll be covering step 1. You will need 6 basic materials to capture the book content. Camera. The camera is used to take pictures of the book content. I use a Nikon Coolpix S550. Although I haven’t tried many other cameras, I’ve had relatively successful optical character recognition (OCR) with camera phones as well. The camera probably doesn’t matter much, but having a camera that can be mounted on a tripod will likely produce more consistent results. Camera tripod. The tripod provides a steady base so there’s little need to readjust the camera for each page. I bought a 53-inch Camera Tripod from Amazon which cost about $12 USD at the time. Glass. The glass is placed on top of the page being photographed and flattens the page to provide a better picture for optical character recognition. You’ll need a piece of glass at least as big as the page being captured. I happened to be at IKEA and bought something like this RIBBA picture frame. It cost about $5 and the glass is perfect. Shoe box. The shoe box is shaped to provide a cradle for the book. This allows you to photograph the page without bending the book too much. If you were to scan the page using a flatbed scanner, the act of flattening the book against the scanner glass could potentially damage the binding. I happened to have a shoe box lying around which I adapted as a book cradle. Light. The light source is tilted over the page being photographed and provides a better picture for optical character recognition. I have an ARSTID lamp which works quite well for me. The setup is a variation on the Bargain-Price Book Scanner From A Cardboard Box. Prepare the book cradle. I did this by cutting a triangle out of the shoe box and then duct taping the rough edges. Place the book in the cradle opened to the page to be captured. Place the glass on top of the page to be captured. Position the tripod and camera so that you get a straight on shot of the page to be captured. Position the lamp opposite the tripod/camera. Capture each chapter at a time. For the first few chapters, I find this easier than attempting to capture the whole book. Capture all odd pages first. Turn the book 180 degrees. Then capture all even pages. Transfer pictures to your computer. Put the odd pages in one directory and the even pages in another directory. Browse through the odd pages and rotate them so that they are readable. Rename the pages so that they have odd numbers. For example, if you’re capture chapter 1, rename the files ch01_01, ch01_03, ch01_05, etc. This ensures that when you put the even and odd pages together that they will be ordered correctly. Browse through the even pages and rotate them so that they are readable. Rename the even pages in a similar manner so that they use even numbers like ch01_02, ch01_04, ch01_06, etc. Put all the even and odd files together in the same directory. Ray is a software engineer and data enthusiast who has been blogging for over a decade. He loves to learn, teach and grow. You’ll usually find him wrangling data, programming and lifehacking. Join us and get Hacker Bits delivered to your inbox every month.